In contrast to our recent article, 10 Things You Need to Do if You Get Laid Off, Bennett is going to tell you five things you need to do when you get a raise. Enjoy! I got a new job and my income went up 38% several years ago. The increased payday felt huge, because nothing about my life setup really changed. I didn’t move into a fancy apartment or buy a new car. But something subtle did change psychologically for me. I felt like I had more money so I spent a little bit more at restaurants and a little bit more on clothes. I figured I had a little extra money, might as well enjoy it. When the credit card bill came, I found that my expenses increased right along with my income. Getting a raise was great, but it was so easy to spend the extra money. 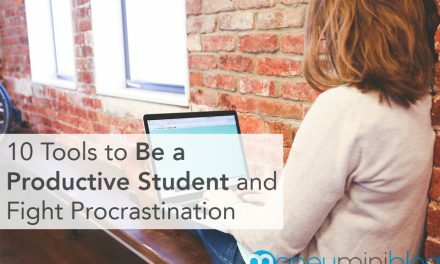 I hadn’t paid down student loan debt, saved any money, nor invested – all the things I’d imagined doing with the extra income. Turns out I wasn’t alone spending just as quickly as I earned. This is a classic case of Parkinson’s Law. Parkinson’s law states that the demand for resources will always expand to match the supply of resources. For instance, if you build a walk-in closet your wardrobe will expand to fill it. Similarly, if a task at work isn’t due until next month it’ll take you a whole month to complete it. Get a new iPhone with more storage? More apps, music, and pictures will almost certainly come to fill it. In my case, my expenditures expanded to match my income. I decided to do something about it, but Parkinson’s Law is human nature, and human nature is a hard thing to break. I needed a system that would automatically take better care of my extra income. Today, I want to share the simple checklist I used to get my money priorities straight after getting a raise. If you’ve recently gotten a raise or moved to a new job with better pay, here are the 5 things you need to do to ensure that extra income goes toward long-term financial goals. 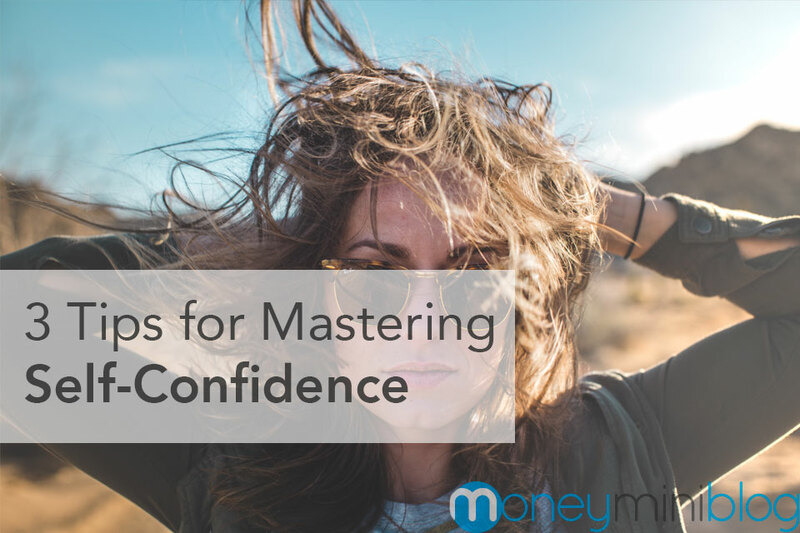 Ask any expert in personal finance, they will all tell you that the first step you should take is paying down your debts. When you pay interest on a debt, you are nearly throwing away money. Bringing down debt payments will be the best investment you can make with your increased income. Automatic bill pay as much as you can on outstanding debts every month or every paycheck. Your emergency fund should be able to cover 3-6 months worth of expenses for your household. If you’re not there yet, invest heavily in an emergency fund. 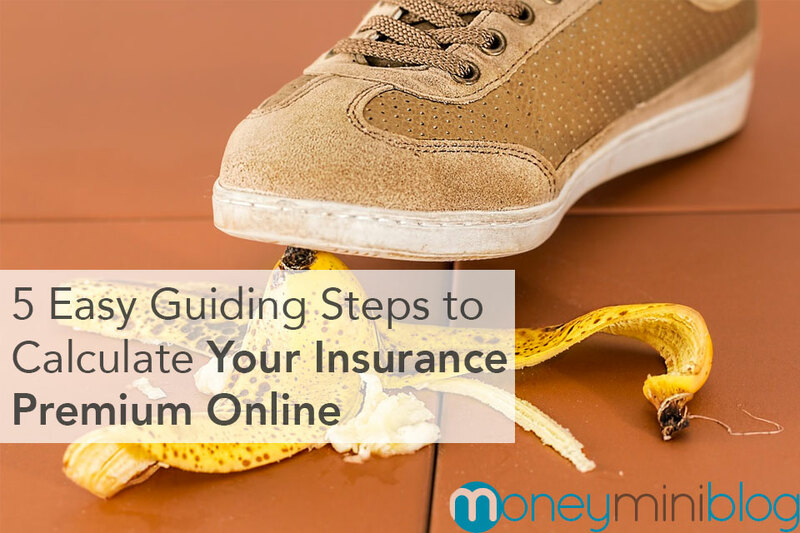 If you’re already there, continue putting away money in your emergency fund as backup. If your emergency fund gets huge, you can always reallocate some of it back for personal spending later. Set up an amount for automatic transfer into your separate “emergency account” every month and forget about it until you need it. If your company has a 401k match, you should max that out. The matching investment is basically free money. After matching the 401k, begin regular contributions to a Roth IRA and invest in low-fee index funds. Set up the 401k with the HR department at your workplace, and ask how much they match. If you set up a Roth IRA, make auto-transfers and automatic buy requests each month so you don’t even miss the money. Forget it until you retire in luxury. Maybe it’s a nice trip you’re planning or you want to buy a cool camera. Perhaps you’re thinking of proposing and need to save up for the wedding. Whatever it is, think about your bigger goals and set aside money each month for those things. Again, set up a separate account with auto-transfer each month. Go on the trip, buy the fancy thing, or have the wedding when you reach your goal. 5. Spend Part of the Raise on Something Nice… enjoy it! When people write about personal finance, this is the part they so often miss. Money is only worth something when you spend it. 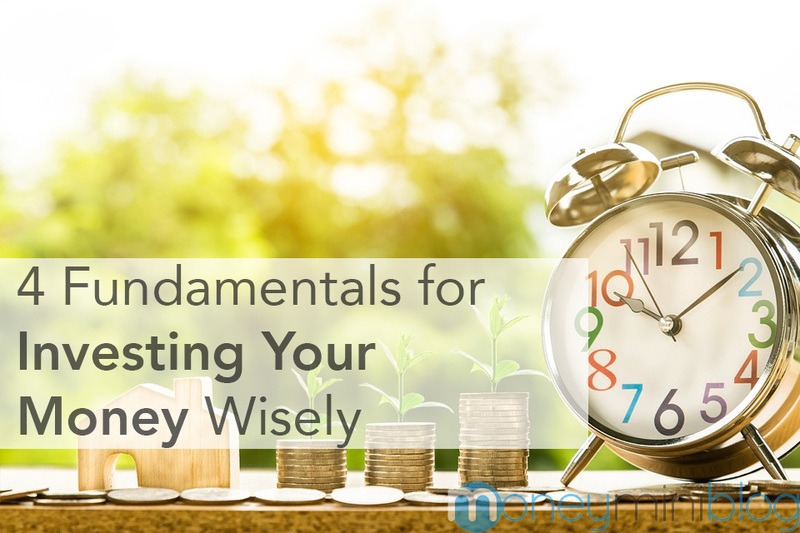 Once you have the systems in place to pay down debt, save for a rainy day, and make key investments for your future, you can spend without feeling guilty. Focus intensely on setting up a financial system so that you can feel great about spending money on the things you love. 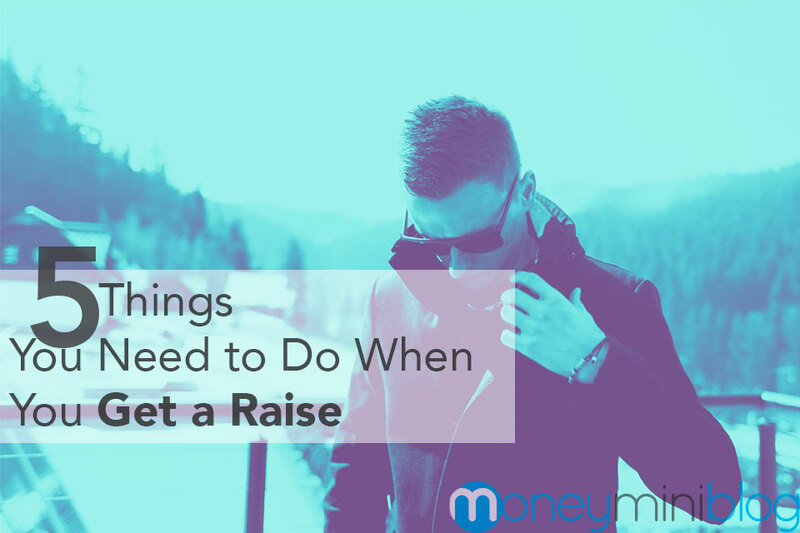 Let me know in the comments what you’ve done (or plan to do) when you get a raise. Bennett Garner helps readers get a raise, change careers, and be paid what they’re worth at Comfortable Conversation.